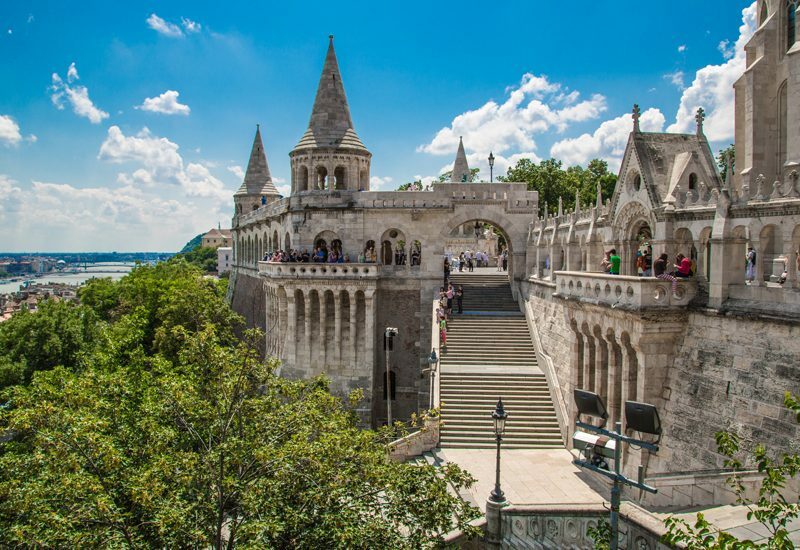 A city on either side of the majestic Danube: Buda, with its romantic streets and alleyways, and Pest, an effervescent cultural centre. Take your pick! Or enjoy its diversity! 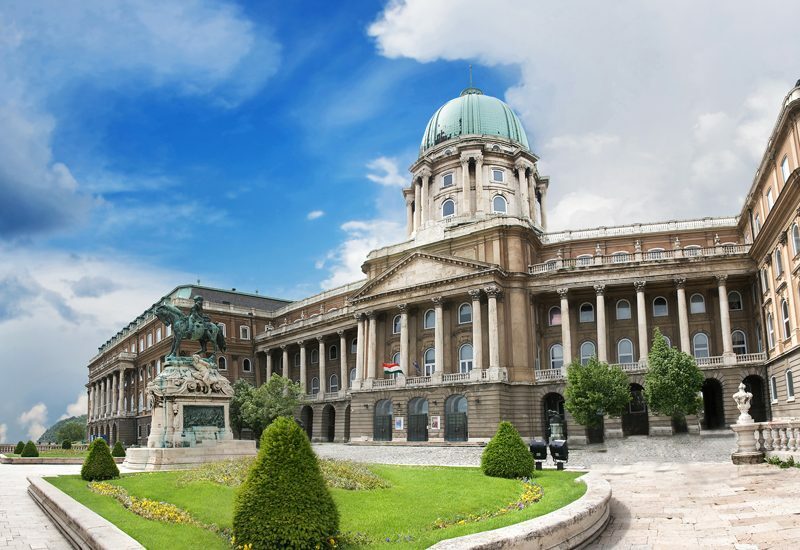 Besides its historical value, Budapest has a highly developed cultural scene with its world-class festivals, theatres, museums, concert halls and sporting events. For relaxing and enjoying nature, Margaret Island is the city’s “green heart” (considered by many to be one of Europe’s best city parks) – the perfect place to enjoy a stroll, various sports, swimming in outdoor pools or soaking in thermal baths and spas. As for foodies, the celebrated creations of Hungarian cuisine are a definite must! While traditional goulash soup and pörkölt have a well-established reputation, the culinary revolution has taken over Budapest, as well. 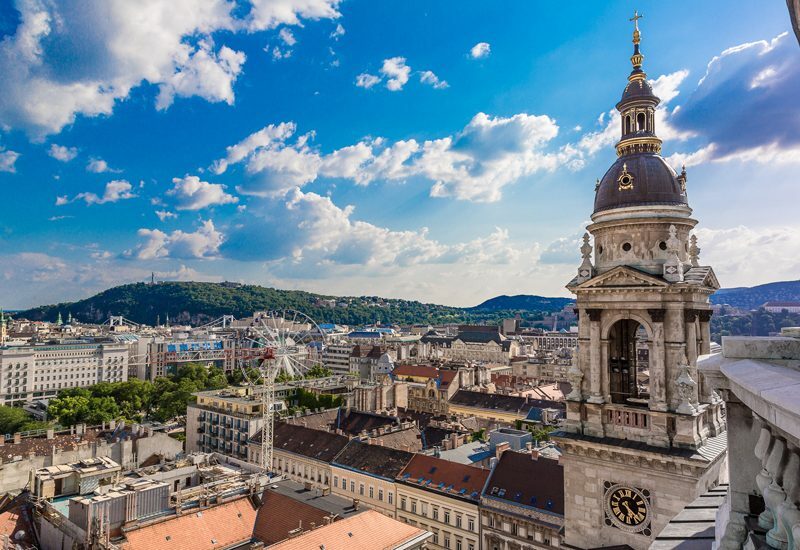 From street-food made from local, all-natural ingredients to haute cuisine creations featured in the Michelin Guide, Budapest has it all. 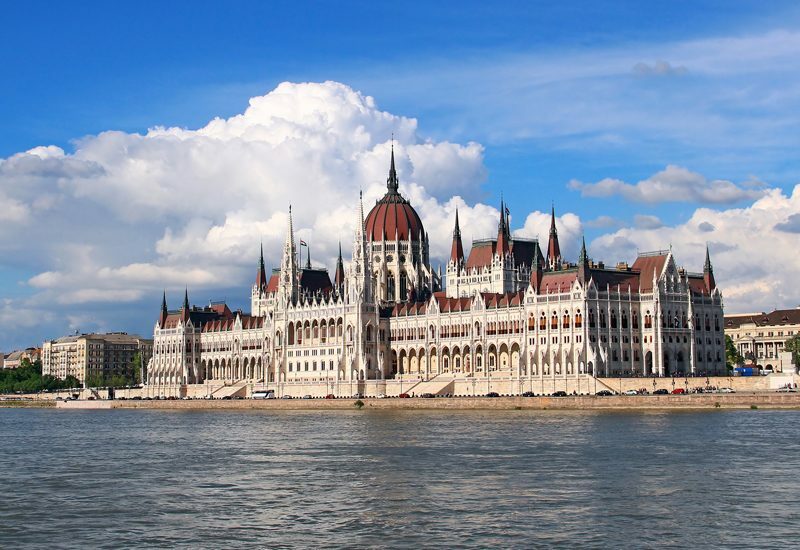 Full of adventures and guaranteed to win your heart, Budapest welcomes you!